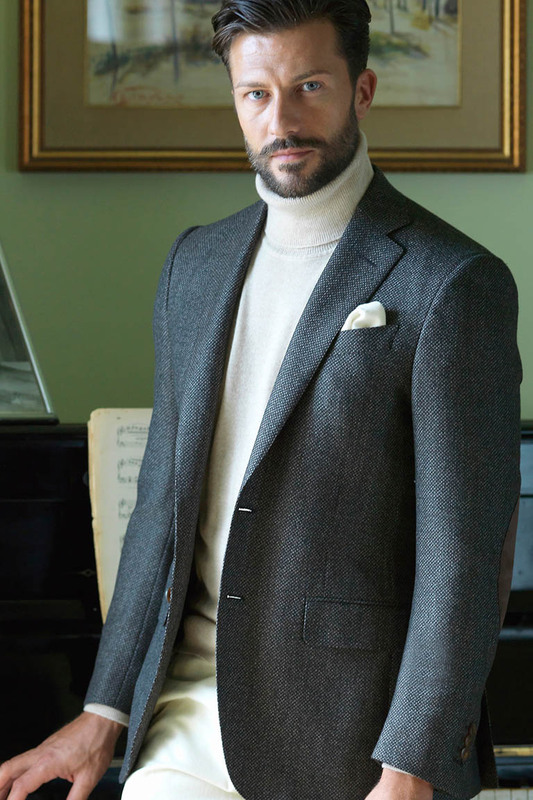 Every garment that passes through the doors of Robert Old with our ‘Hand tailored in Italy’ label has been painstakingly selected by us and lovingly created with our clients in mind. 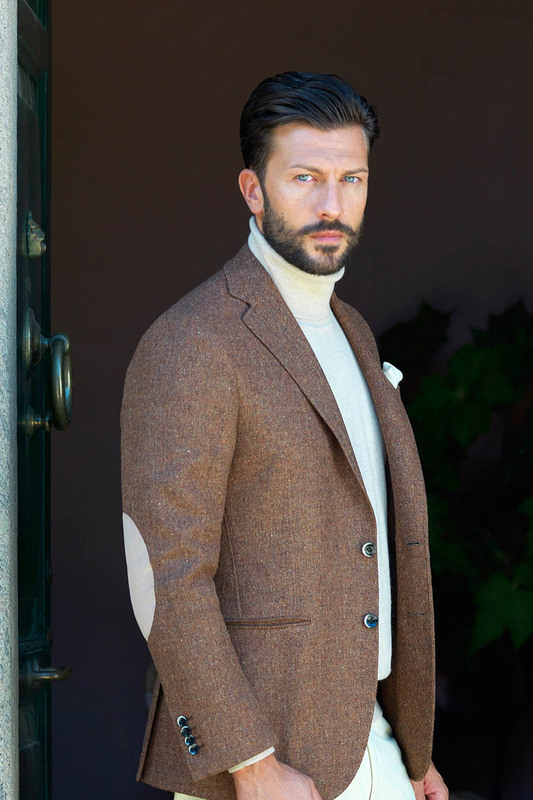 Produced just north of Rome in a small town named Vetralla in the heart of Italy, Robert Old garments are handmade by skilled craftsmen and women with an eye for perfection and a clear understanding of what clients require and look for in a tailored garment. 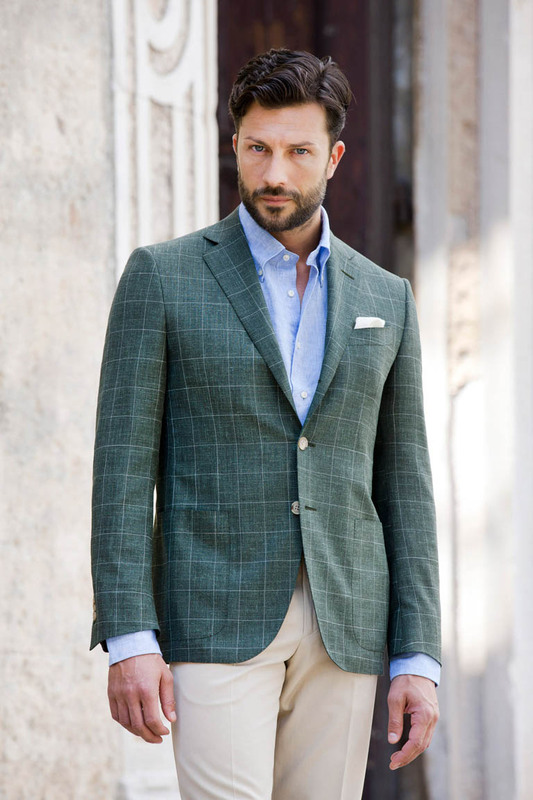 Every discerning gentleman will appreciate our focus on combining comfort with contemporary style. 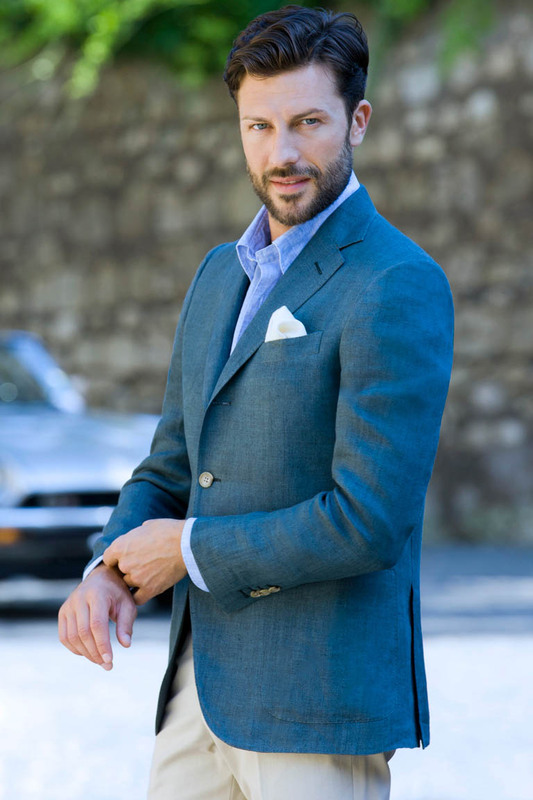 When selecting the cloth for a Robert Old garment the key emphases are on aesthetics and wear-ability. 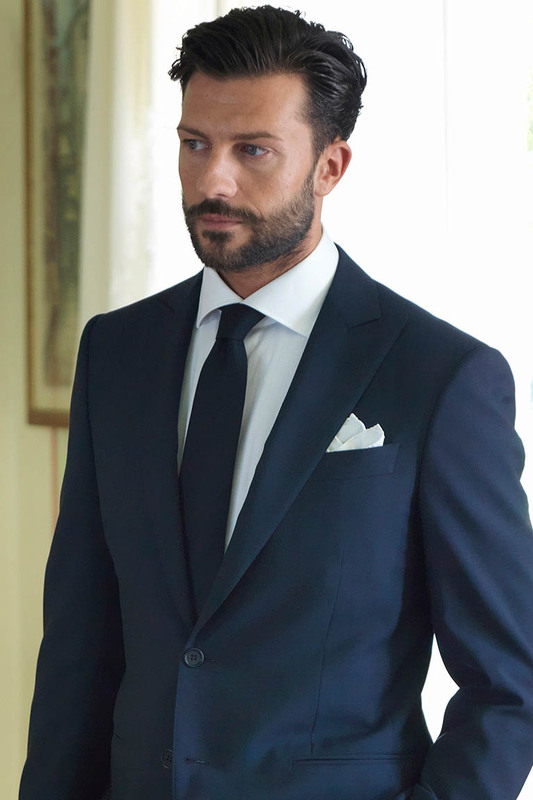 During a visit to our store our tailoring consultants are always on hand to advise on the most suitable and complimentary cloths for your given occasion and level of wear. 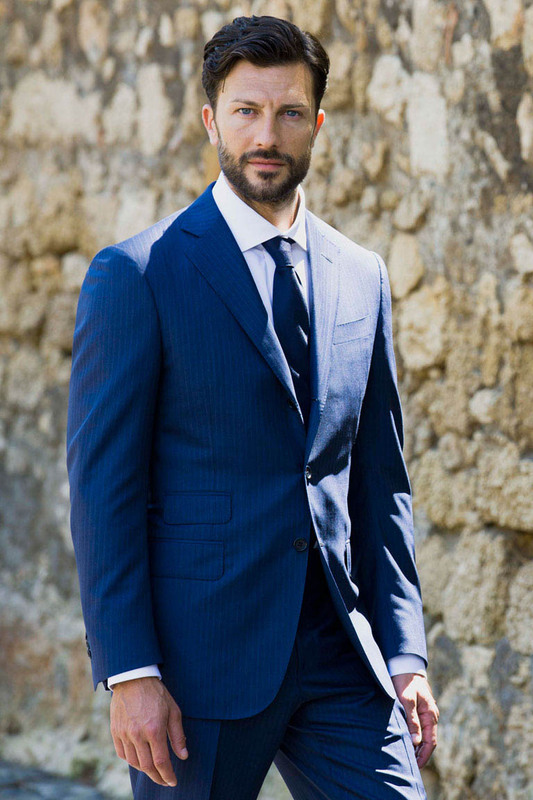 We work constantly to widen and diversify our choice of cloths from all over the world from which to select both Ready to Wear and Made to Measure tailoring. The main objective at all consultations and fittings is to achieve the most flattering fit whilst maintaining a high level of comfort and practicality. 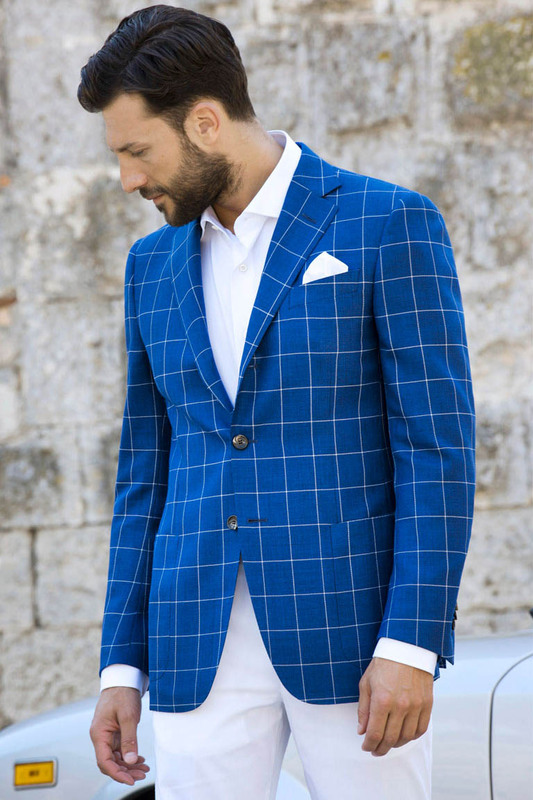 The desire for an advanced level of personalised fit is generally the key motivation behind the purchase of a new item of tailoring. 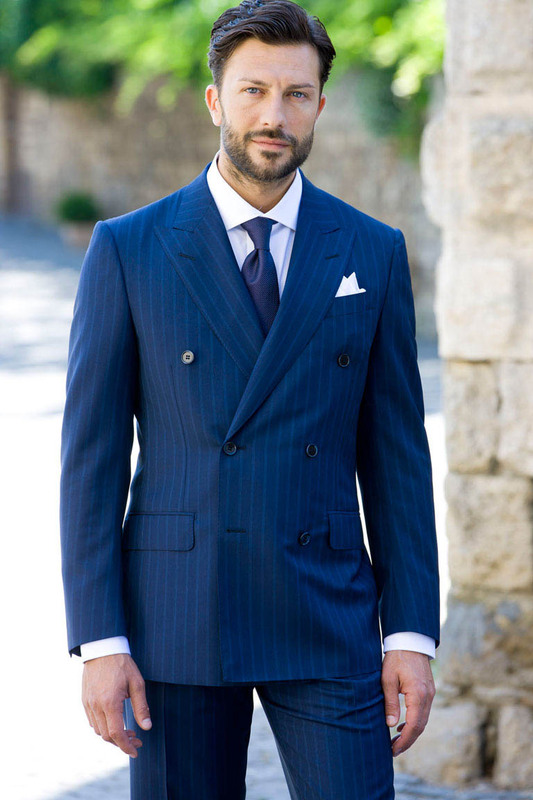 In order to achieve your desired fit we have a master tailor on site to make any necessary adjustments to our Ready to Wear and Made to Measure garments. 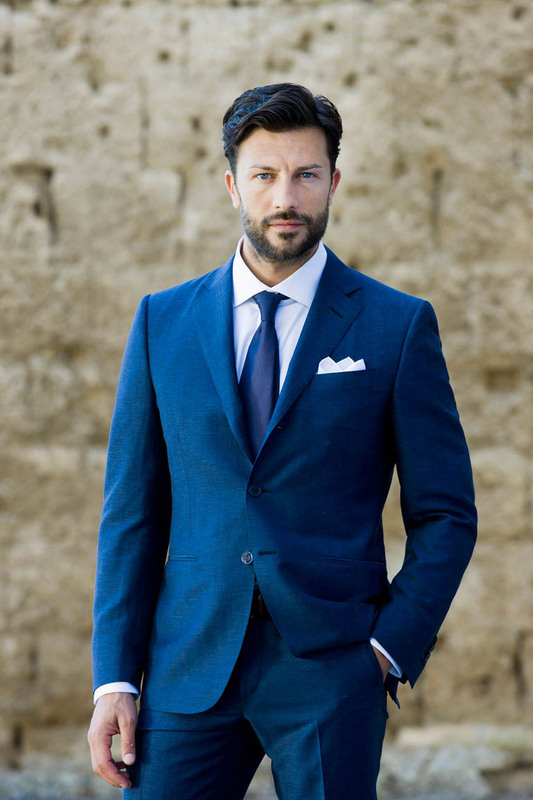 By combining the finest examples of British and Italian cloth with our beautifully handmade ‘full canvas’ production in Italy, Robert Old is able to offer truly artisan tailoring from the convenient location of Westover Road. 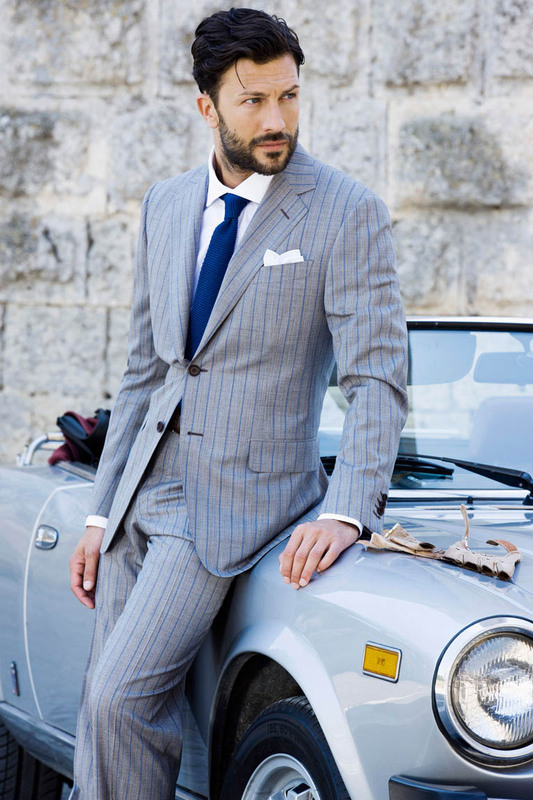 Robert Old Tailoring specialists are at your disposal to assist you in finding the perfect outfit for every occasion. Schedule an appointment which is convenient for you. © 2019 Robert Old & Co. All Rights Reserved.